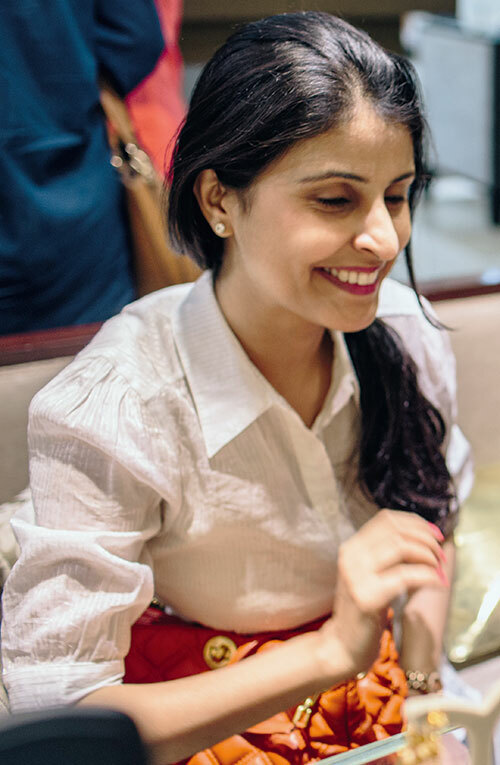 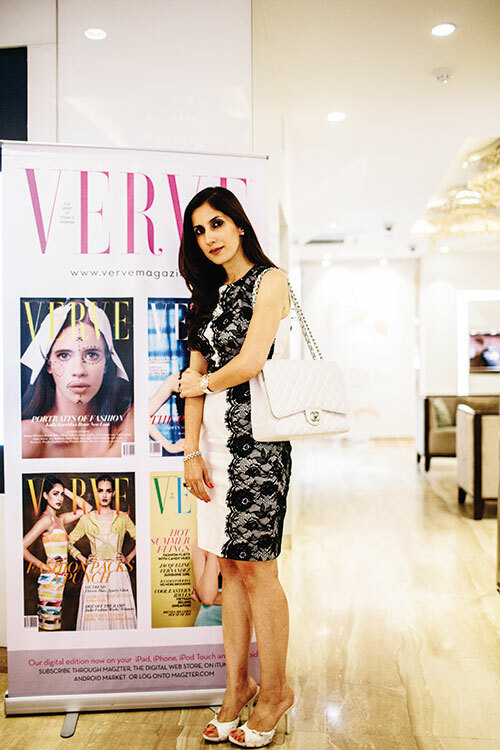 Zoya, the exquisite diamond brand by Tata, showcased its new Fire Collection at the Zoya Boutique in New Delhi with a well-orchestrated sit-down lunch that was co-hosted with Verve. 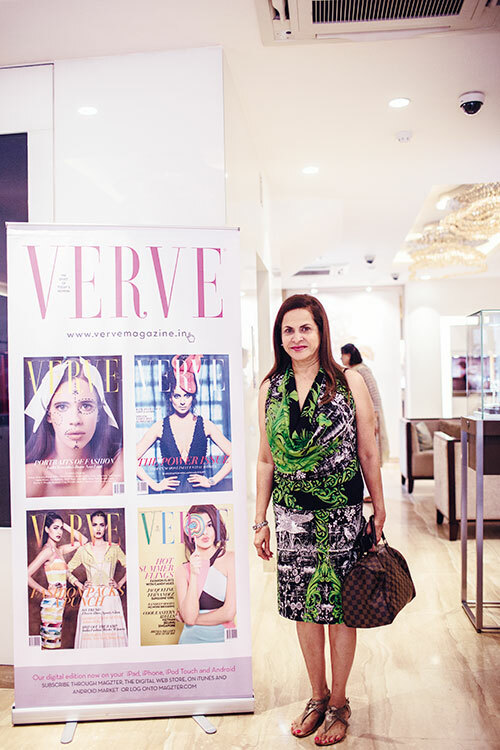 Verve, along with luxury consultant Nisha Jamvwal, welcomed guests into the luxurious store. 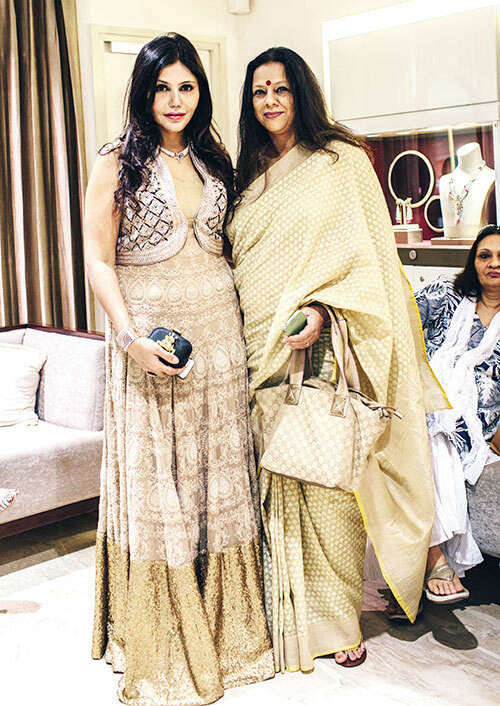 The invitees browsed through the shining space admiring the fine jewellery. 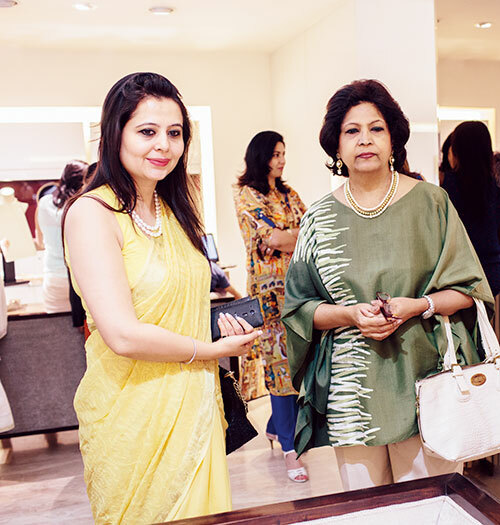 Many of the women tried on pieces and some modelled them too, admiring the jewels from different angles. 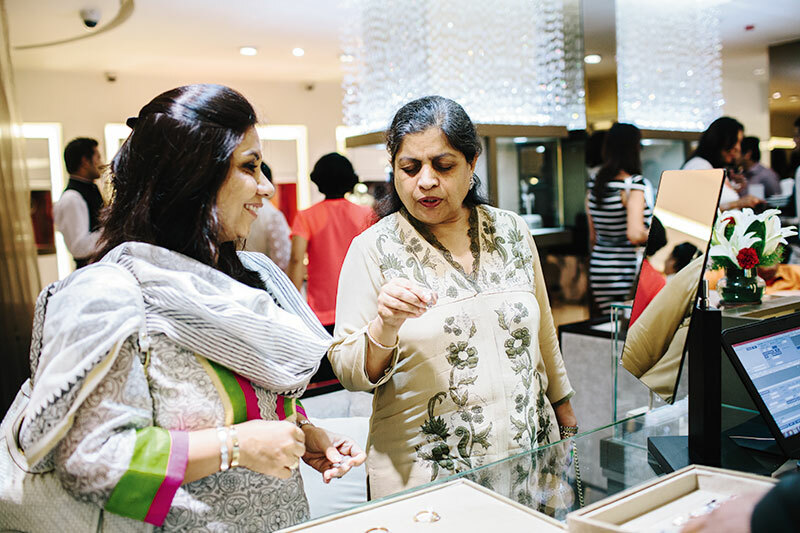 Jamvwal played host to the hilt, speaking to the women about Zoya’s intricate designs. 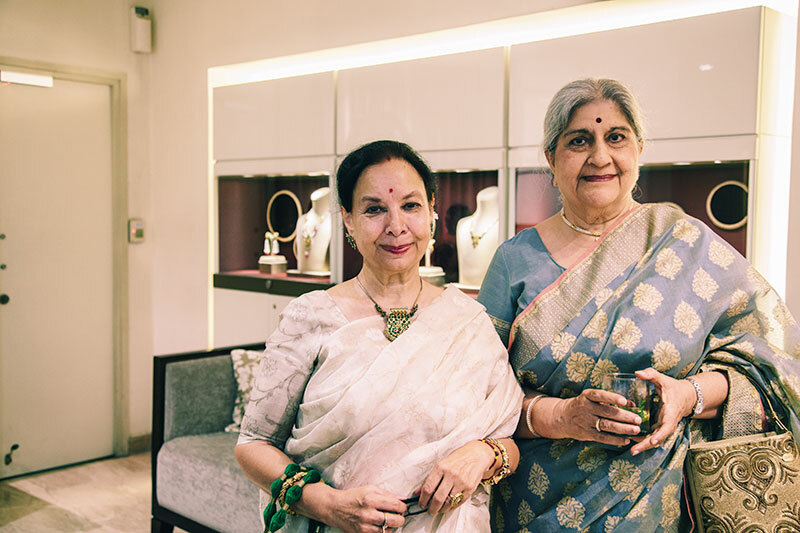 There was much camaraderie and chit-chat as the invitees went through the collection, proving that diamonds are definitely a girl’s best friend. 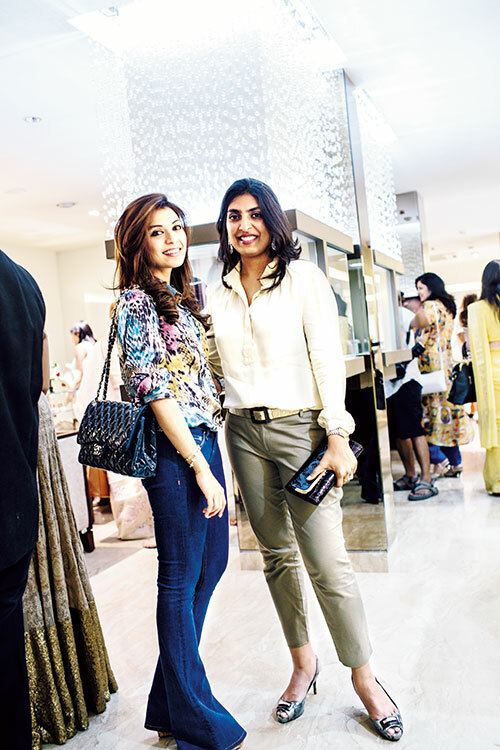 The Fire Collection was launched on the third floor of the store amidst much excitement. 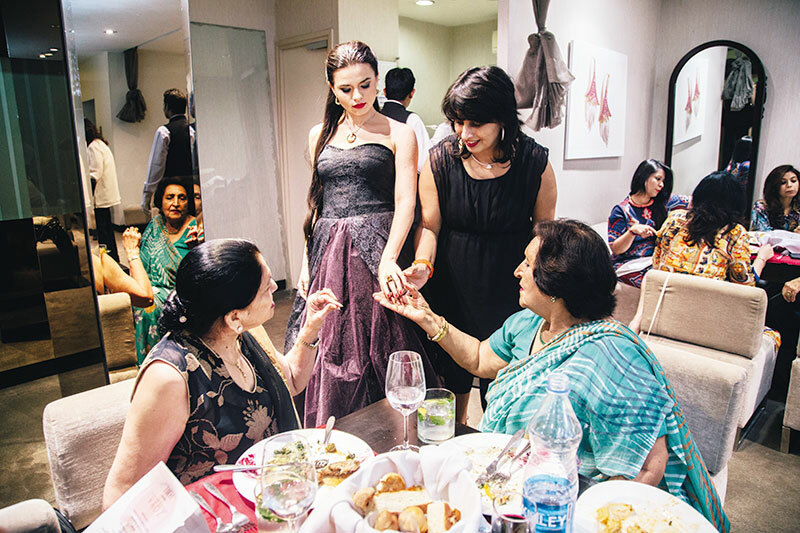 Lunch was served and while the guests satiated their palates, models sashayed through the area, showing one-of-a-kind jewellery pieces to the city’s fashionistas. 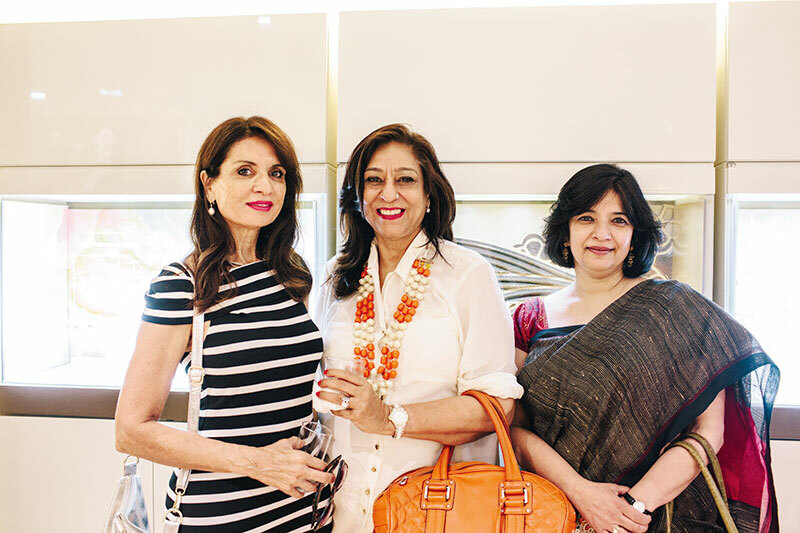 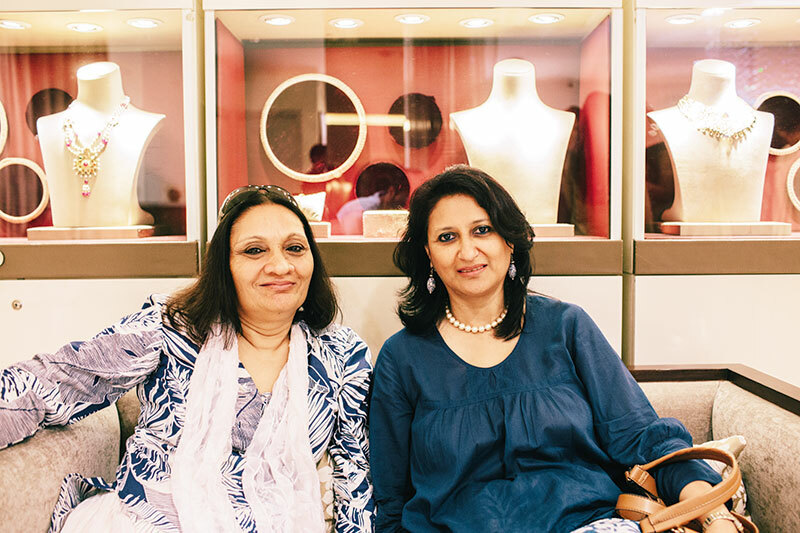 As lunch progressed at a leisurely pace, Sangeeta Dewan, the designer of the Fire Collection, explained how the jewellery had been made – right from acquiring the stone to the finished pieces. 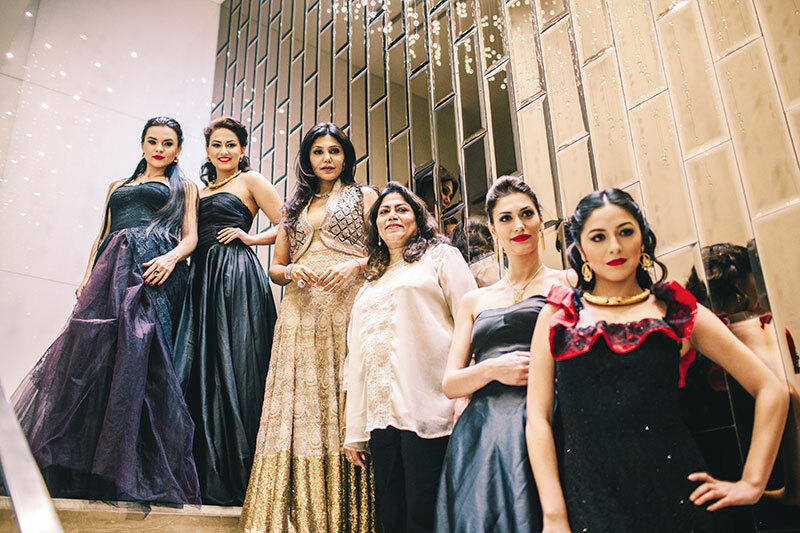 Dewan and the models strolled from one table to another showing the guests the wide array of beautiful creations. 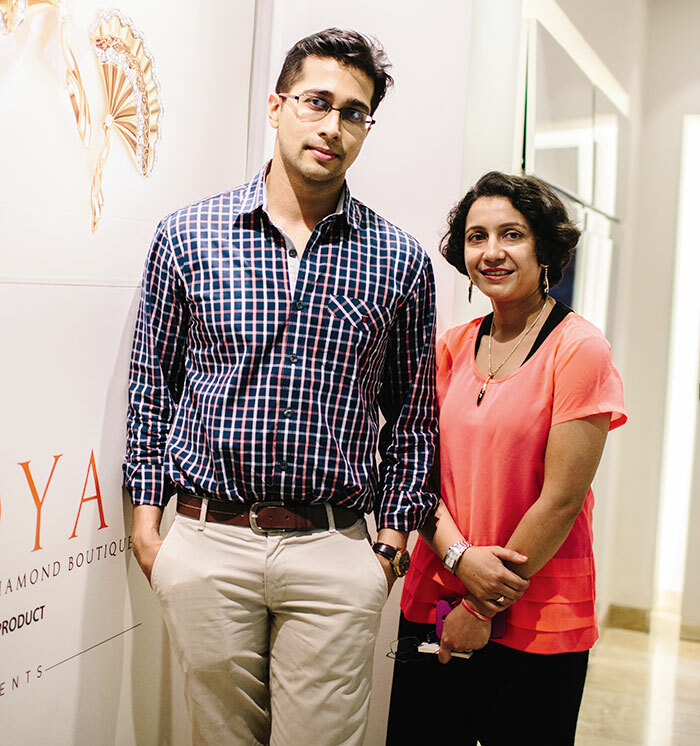 Zoya’s dramatic new collection pays tribute to the element it is named after – embellished as it is with radiant sapphires, shining gold and exquisite diamonds. 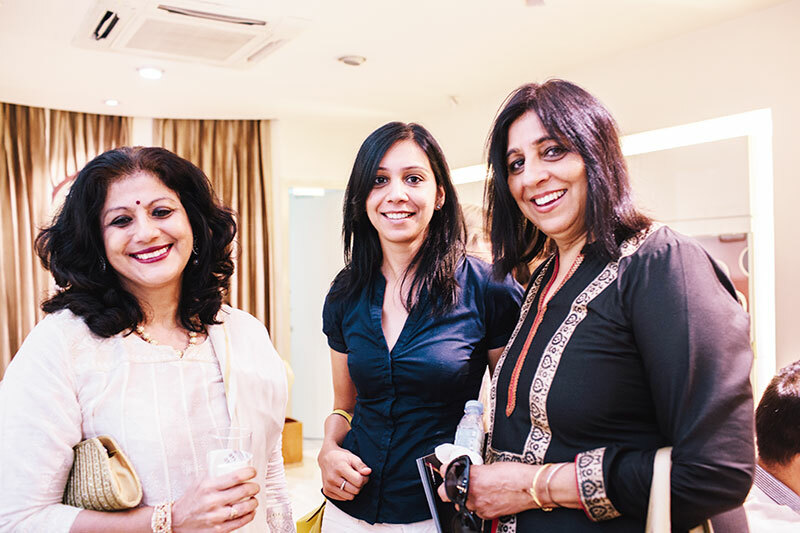 The ladies also appreciated the food that had been specially prepared by the chef of FIO Country Kitchen and Bar. 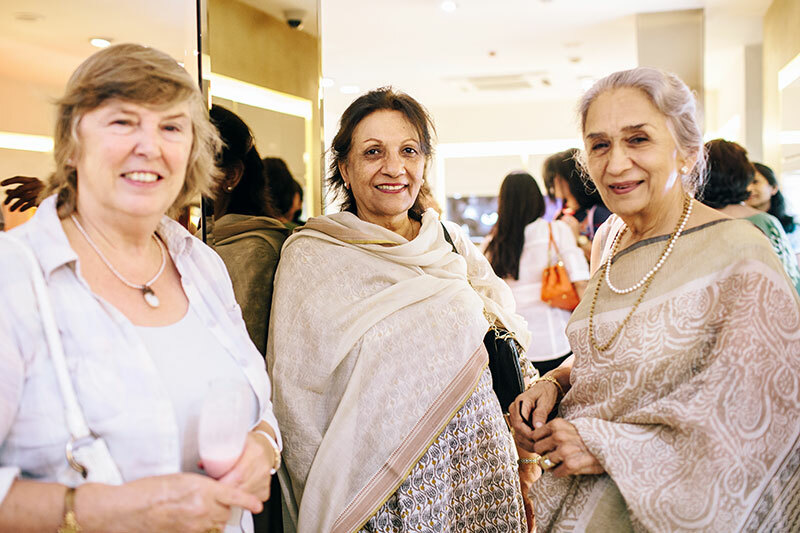 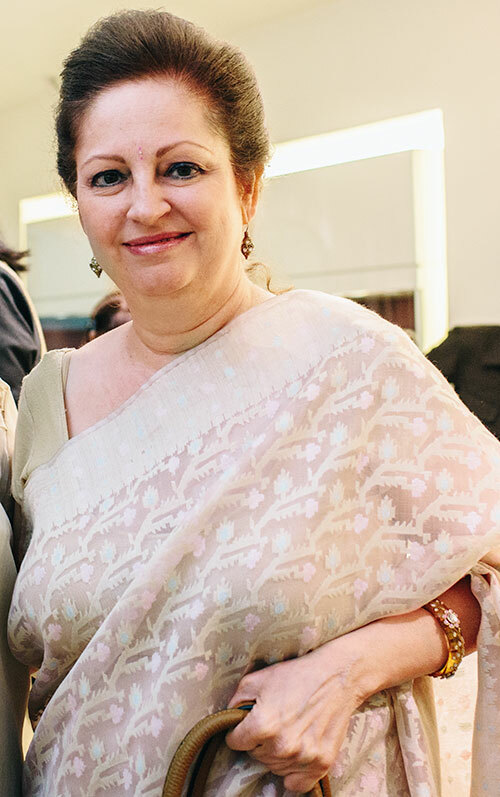 Amongst those who enjoyed the offerings of the afternoon were Priyanka Nijhawan, Sita Raina, Smriti Aggarwal, Sheema Vohra, Ramola Bachchan, Ina Puri, Silki Sehgal, Bina and Ayesha Malhotra, Nirati Maker Shah and more. 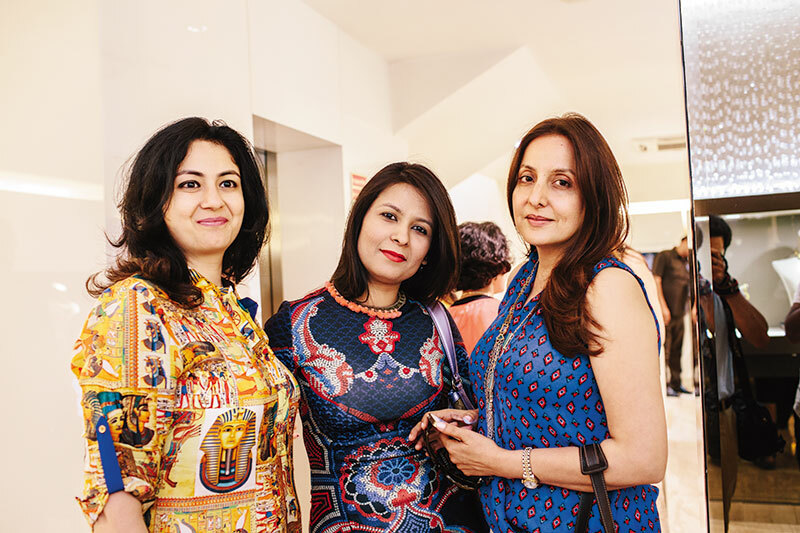 And as the event drew to a close, goodie bags were given to each invitee who went back with more than memories of an afternoon well spent.